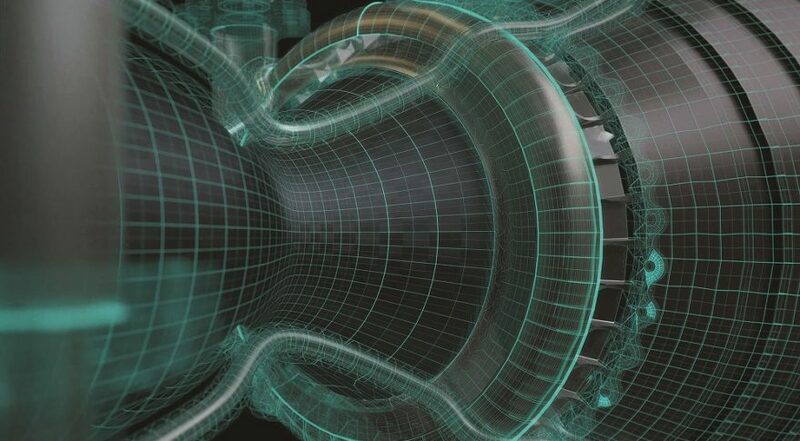 The use of additive manufacturing is a key element in Aerojet’s updated version of the engine, the RL10C-X, intended to lower its cost without compromising reliability or performance. Aerojet is developing that engine with United Launch Alliance, who plans to use it in the upper stage of its Vulcan rocket under an agreement the companies announced in May. Ultimately, though, the RL10C-X, even with its additively manufactured components, is fundamentally the same engine that first flew on an Atlas Centaur rocket nearly 55 years ago. The same is true for many other engines that incorporate additive manufacturing: the goal is not to make them radically different, but instead cut costs and production times. Even startups like Rocket Lab, which uses 3D-printing for all the major components of the Rutherford engine that powers its Electron rocket, ends up with an engine that looks like most other engines. Over time, though, as companies get familiar with new technologies, they find novel ways to take advantage of their capabilities. That’s what one startup hopes to be able to do with additive manufacturing as applied to engines. “What additive manufacturing does is that it opens up the opportunities of design freedom and removes all the traditional barriers that engineers have to keep in mind,” said Andy Kieatiwong, co-founder and chief executive of Additive Rocket Corporation (ARC), during a presentation at the Space Tech Expo conference in Pasadena, California, in May. Despite being a recent college graduate, Kieatiwong is a veteran in the additive manufacturing field. As a student at the University of California San Diego (UCSD), he was part of a NASA-funded project to develop a small 3D-printed engine, becoming the first student group to successfully build and fire such an engine. The students who were part of that project went off to various companies, including a stint at SpaceX for Kieatiwong. There, he worked on the company’s Draco and SuperDraco thrusters, which also incorporate additive manufacturing. But when he talked with some of his fellow former students, they shared a similar conclusion. ARC combines additive manufacturing with a tool called generative design, where computer algorithms develop thousands of different designs that meet a set of constraints and then iterate on them to find the optimal solution. That can result in designs that are not possible to produce without 3D printing and can even be beyond the imagination of conventionally trained engineers. The company used this approach on its first engine, a small regeneratively cooled engine dubbed Nemesis “because it caused us a lot of problems and headaches,” Kieatiwong said. The exterior looks like a typical engine, but he showed cutaways of its interior that revealed dozens of channels carrying kerosene and liquid oxygen in patterns than he likened to blood vessels or a tree trunk. “That’s one of the best ways to move fluid through a system,” he said. That “biomimetic” architecture is a hallmark of generative design. “The benefits of this system cascade up through the entire propulsion system,” he said. It lowers the pressure differential in the engine, so less energy is needed to move the fuel, which reduces the size of valves, pumps and tanks supporting the engine. It also improves the heat transfer through the nozzle to lower its temperature, increasing its lifetime. 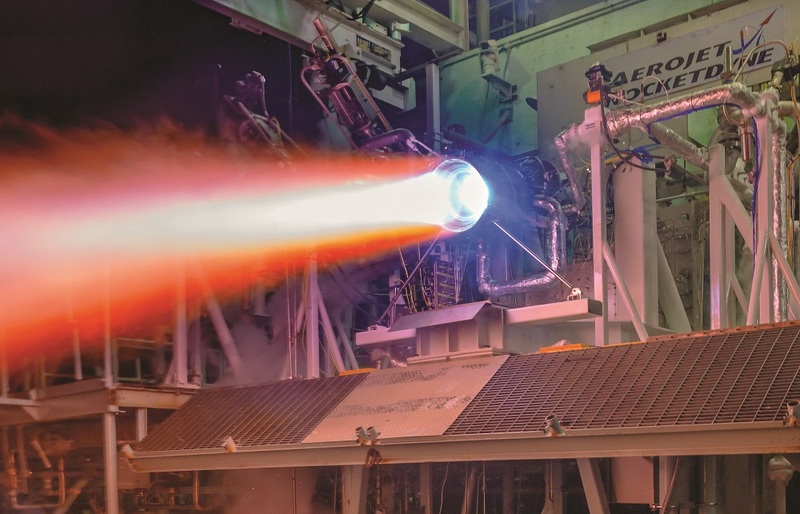 The company is also taking this approach on other engines, including smaller monopropellant and cold gas thrusters intended for use on spacecraft. Those designs, he said, can improve performance and reduce the mass of such thrusters, making them viable for small satellites. ARC is still an early-stage company, having raised an undisclosed seed round. The seven-person company is based next to UCSD and is currently looking for partners in the launch vehicle and satellite industries to help accelerate its development and testing work. The company isn’t alone in exploring new ways to apply additive manufacturing to propulsion and related systems. Relativity Space, for example, is working to 3D-print entire rockets, including their engines, and has raised tens of millions of dollars to support its work. Kieatiwong, though, is hopeful that his company can achieve a breakthrough with its new approach to engine design.